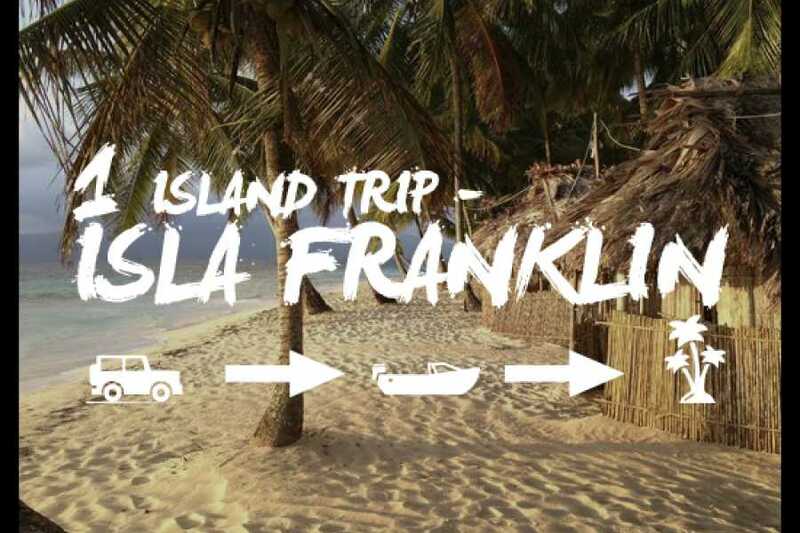 Ground transport, boat transfer and island accommodations at ISLA FRANKLIN. These islands are basic but very beautiful. 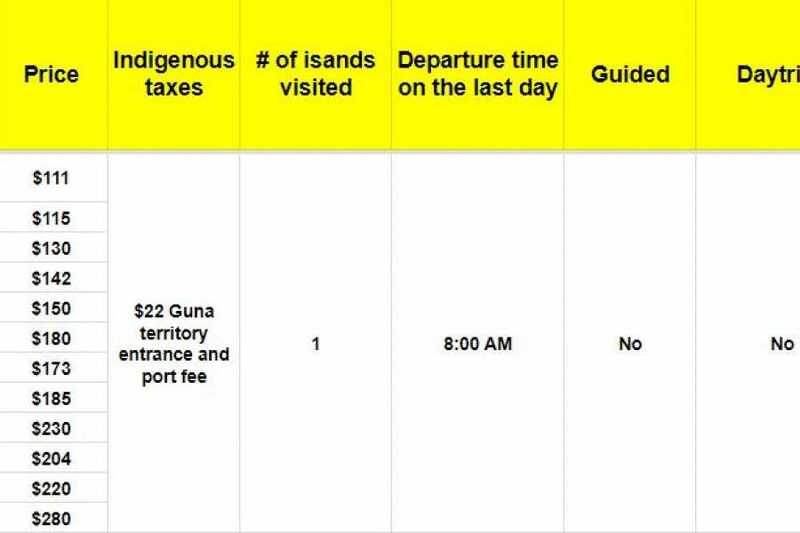 The local staff from the island will provide the boat transfers, accommodations and 3 basic meals per day starting with lunch. Roundtrip ground transport to and from the port of Carti, San Blas. 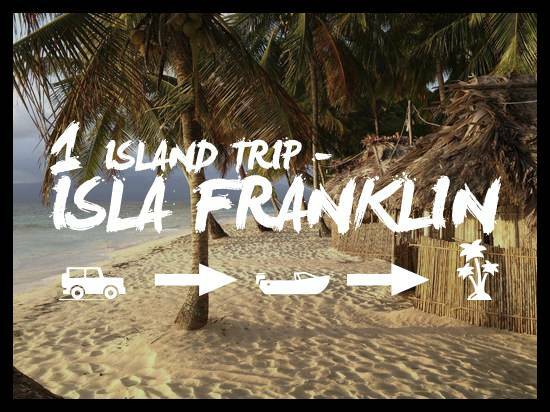 Pick up from any location in Panama City proper between 5-6 am on day 1, and departing the island at 8 am on the last day. Boat transfer to and from the island. Accommodations - are charged per guest, per night. Sometimes day trips can be arranged from the island. This is entirely up to the island staff and no schedule for these is published. Prices will vary depending on what's included and where the trip goes. A $10 deposit payment is required. Your balance must be paid to your driver the morning of pick-up in cash. Full payment with credit card is not possible with this trip.